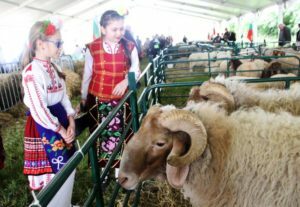 More than 200 exhibitors will arrive for the 8th edition of the National Festival of Sheep Breeders near Veliko Tarnovo. 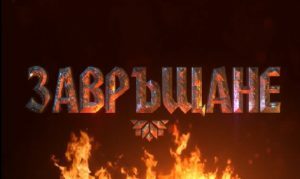 Traditionally, it is held near the Petropavlovski Monastery and this year it will be from 10 to 12 May. 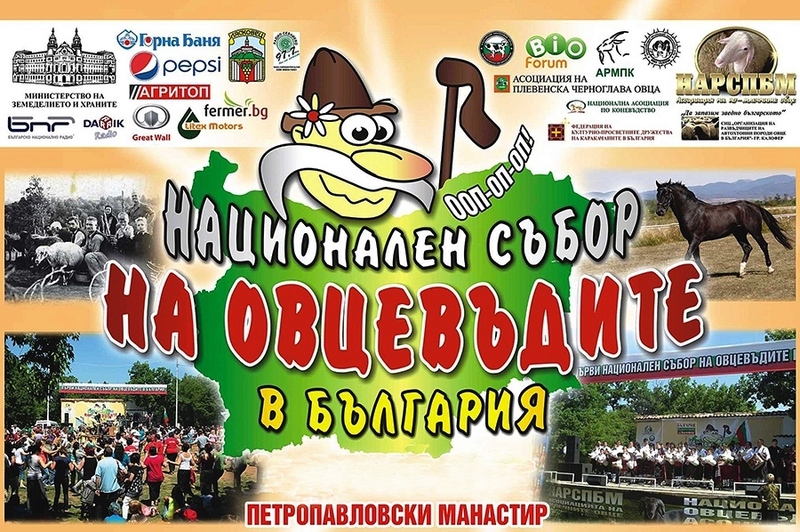 The motto of the festival is “Bulgarian foods from Bulgarian raw materials”. The fair will unfold on a terrain of 140 acres with two scenes, over 5 500 sq. m. exhibition halls, a tent of 1 300 sq.m. for the presentation of different types of sheep and goats, a field for horse racing, exhibition areas, and more. April 23 is a symbolic date for world literature and for the foundation of the World Book and Copyright Day. 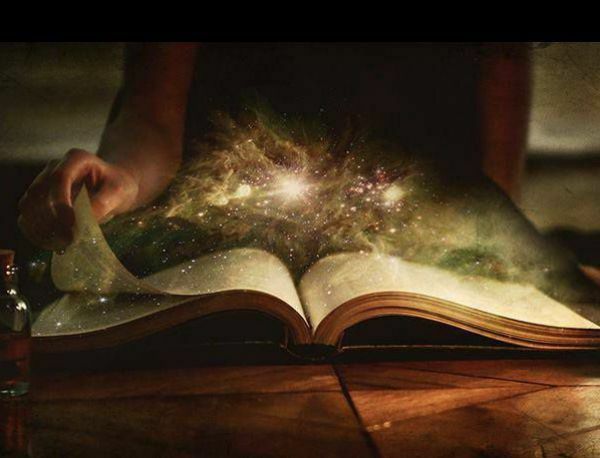 The World Book and Copyright Day is part of the UNESCO calendar. 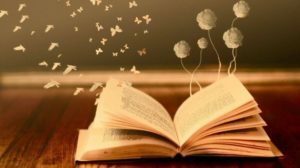 With the celebration of this day throughout the world, UNESCO seeks to promote reading, publishing and the protection of intellectual property through copyright. The day was celebrated for the first time in 1995. 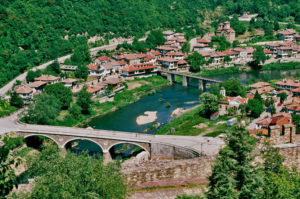 For more information about that and the involvement of Veliko Tarnovo keep reading. 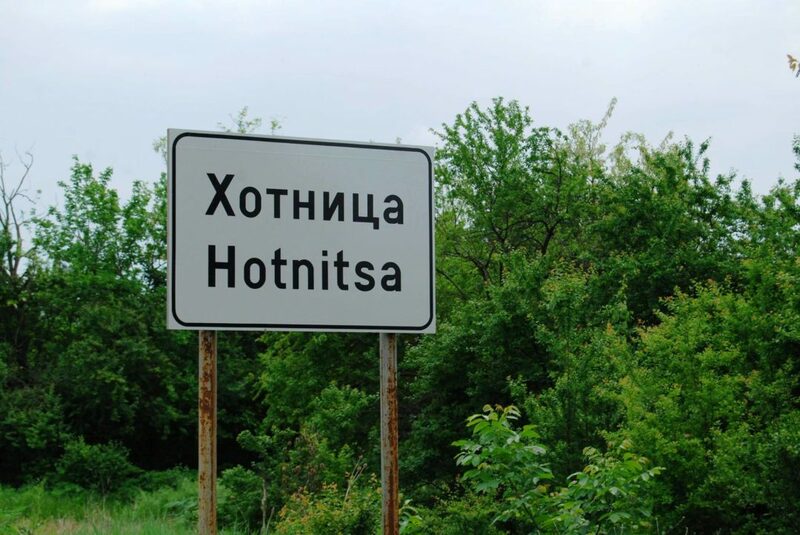 The festival “Return”, based on self-organization and for the benefit of Bulgarian artists and creators, will take place on 18 and 19 May this year, in the village of Hotnitsa, near Veliko Tarnovo. 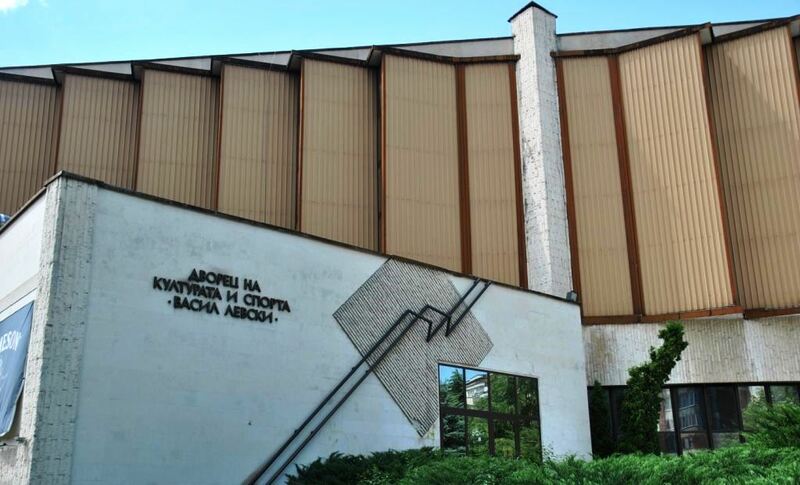 Anyone wishing to join the initiative in support of Bulgarian art, creators and authors is more than welcome. 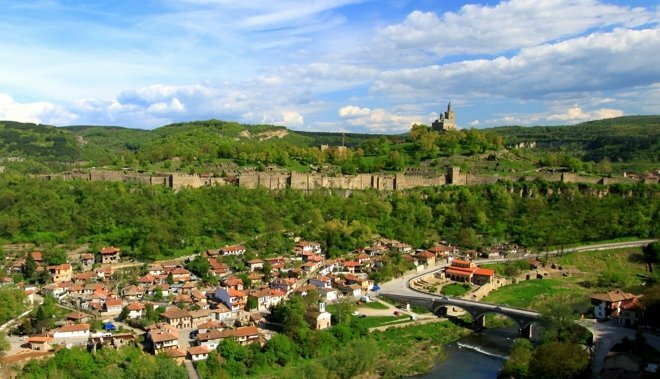 Veliko Tarnovo is the historical and spiritual capital of Bulgaria. This was decided unanimously by the MPs from the 44th National Assembly. Of the 99 people present in the House of Parliament, all supported the proposal.